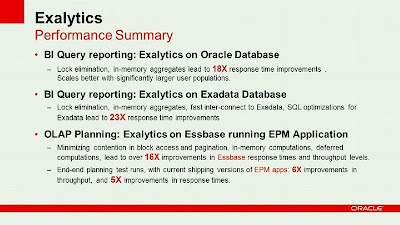 Surachart Opun's Blog: just learn new word - "Exalytics"
just learn new word - "Exalytics"
I woke up and watched Oracle OpenWorld 2011 Live. 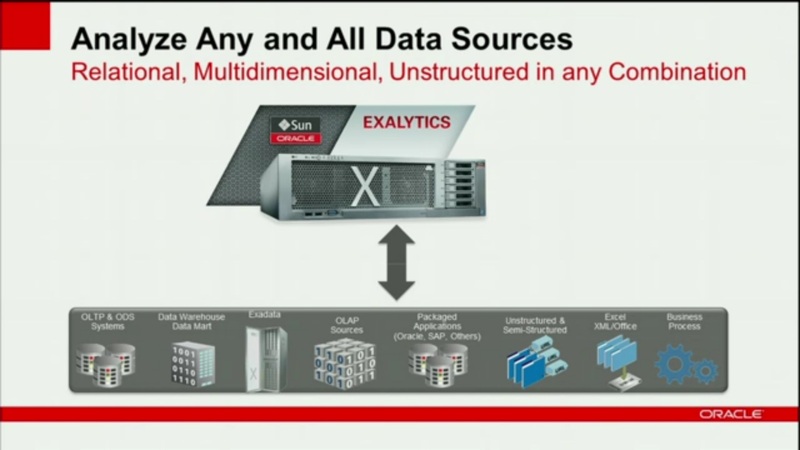 I learned a new word today. 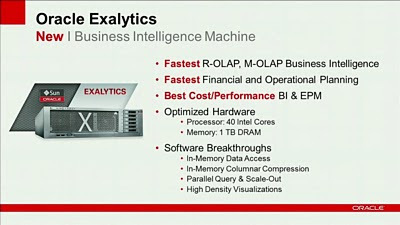 Larry Ellison announced Oracle Exalytics Business Intelligence Machine. 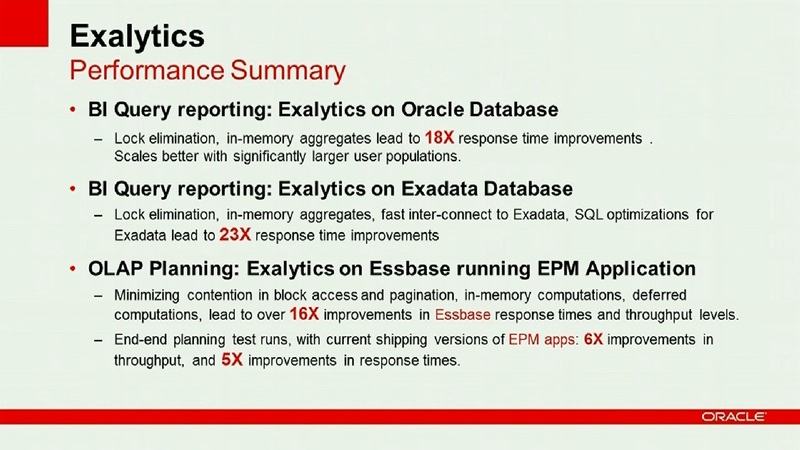 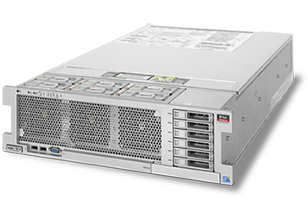 The Oracle Exalytics Business Intelligence Machine is the industry‟s first engineered in-memory analytics machine that delivers no-limit, extreme performance for Business Intelligence and Enterprise Performance Management applications.